Introducing the all new adjustable front camber arms for the 2006-2007 Mazdaspeed 6! 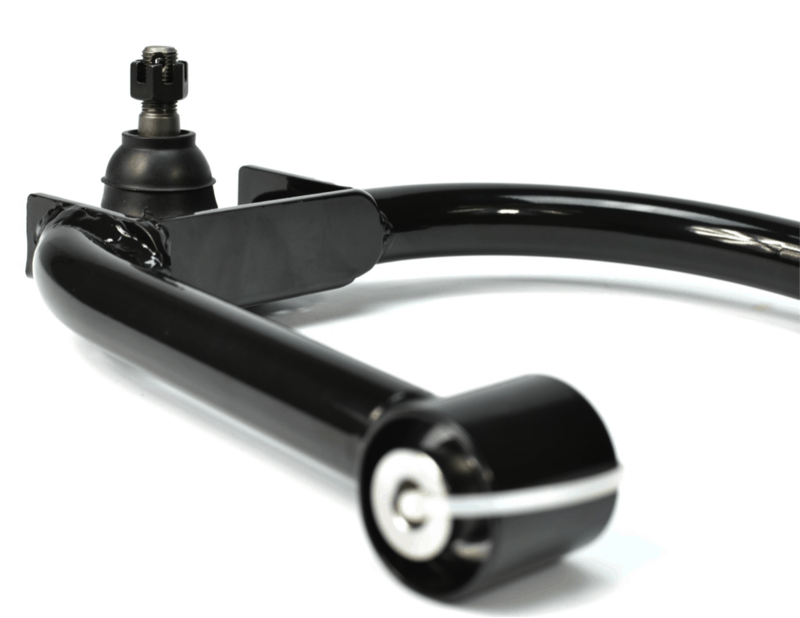 Our new front camber arms are manufactured from A513 steel and powder-coated black for long lasting durability. The design has been FEA (Finite Element Analysis) tested and beta tested for strength and durability. 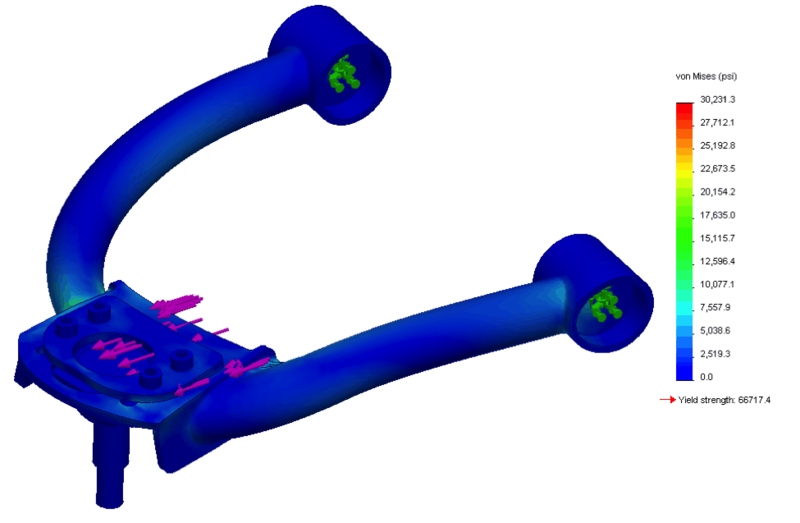 Below shows the FEA with 780 lbf (0.87g lateral cornering force) applied to the ball joint (magenta arrows) with the arm pivot points fixed (green arrows). A force of 780 lbf was the result of Road & Track Magazine’s maximum corner force of 0.87g lateral in a stock Mazdaspeed 6. The resulting FEA shows a maximum stress of 30k PSI, with the yield strength of the material being 67k PSI. Therefore, the control arm has no yielding at the stock Mazdaspeed 6’s maximum cornering force. Remember, this is a worst case scenario, because one control arm will never need to endure the entire car’s corning force. Ultimately the design has a minimum factor of safety of 2.21. 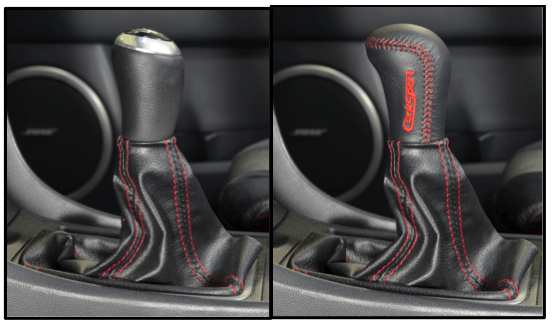 Probably the most exciting feature of the CorkSport Mazdaspeed 6 control arms is the camber adjustability. With an adjustment range from -0.2 degrees to -2.0 degrees, you are sure to find a setup that fits your needs. So don’t wait! 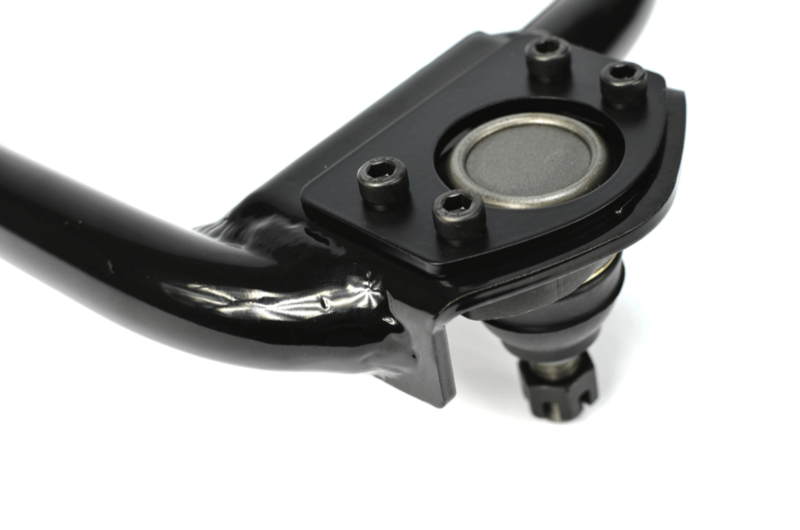 Get your adjustable front camber arms here, before they’re gone! will these also work on the regular mazda 6 – 2007 ? Yes they would but we discontinued the product about a year ago. Previous PostPrevious So You Want to Go Racing in a Family Sedan?